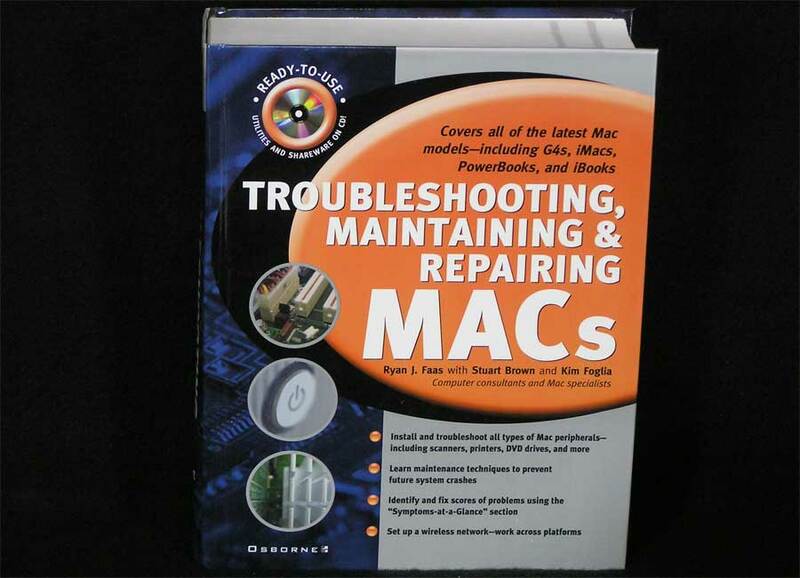 Identify, fix, and prevent Mac problems with this comprehensive and easy-to-use reference. 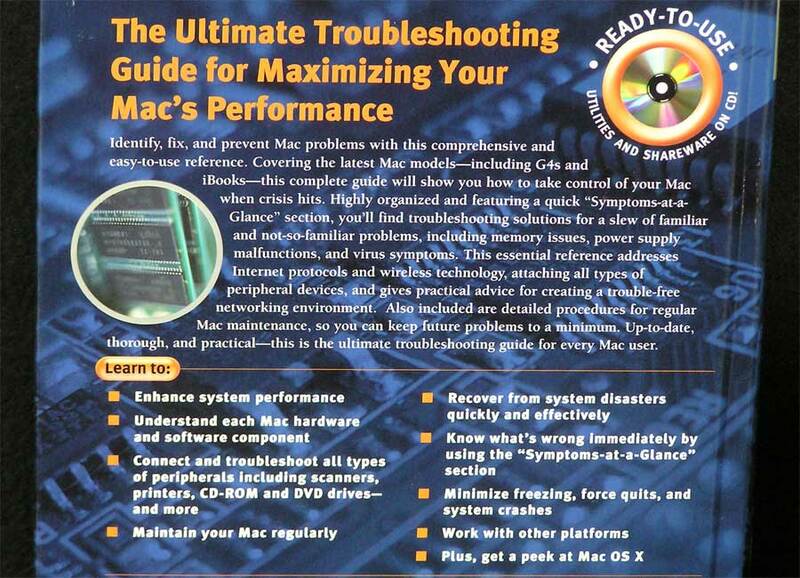 This complete guide will show you how to take control of your Mac when crisis hits. Highly organized and featuring a quick "Symptoms-at-a-Glance" section, you’ll find troubleshooting solutions for a slew of familiar and not-so-familiar problems, including memory issues, power supply malfunctions, and virus symptoms. This essential guide addresses Internet protocols and wireless technology, attaching all types of peripheral devices, and gives practical advice for creating a trouble-free networking environment. Also included are detailed procedures for regular Mac maintenance, so you can keep any future problems to a minimum.